Today is Bicker’s Gift Day, when parishioners and others are invited to visit and support the church. Gift days are traditionally held close to a church’s Patronal Day – the feast day of the saint to whom the building is dedicated. In Bicker’s case that is St Swithun, a slightly obscure but much venerated Bishop of Winchester in the ninth century. 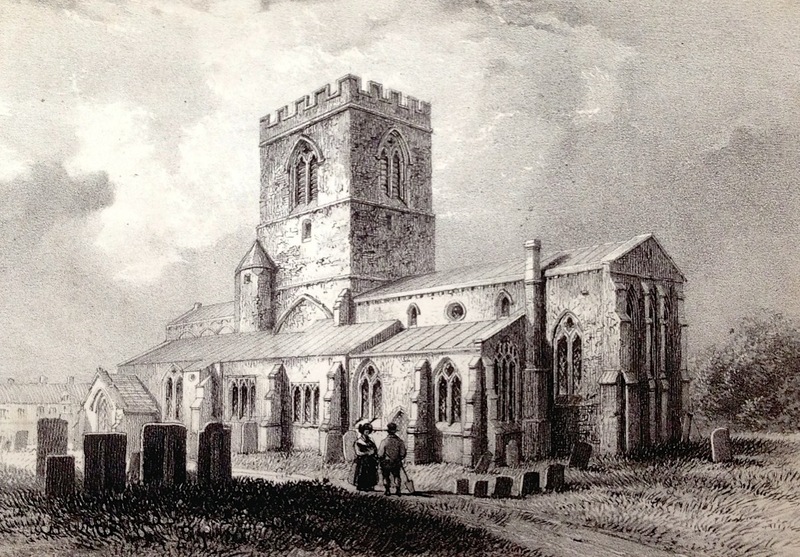 The dedication to a Saxon saint underlines Bicker’s ancient origins: formerly a harbour and – like Wrangle – prosperous centre of salt-production, the village was already substantial when the Domesday Book was compiled. The scale and quality of the 12th century nave of St Swithun’s church – of which only a part survives – is impressive, even among the Fenland’s fine churches, and deserves to be better known.